Prince Phillip car crash: What are the rules for older drivers? Prince Phillip might have stepped down from royal duties, but he’s still getting out and about and, at the age of 97, the Duke of Edinburgh and his Land Rover were involved in a collision in Sandringham this week. While he escaped unharmed, his run-in with a Kia on a country road will no doubt prompt a safety debate around drivers, and whether further testing could help improve road safety. But what does the law currently say? Are older drivers really more dangerous? Are there any proposed changes on the horizon? While you need to renew your photocard every ten years, in the UK a driving licence is valid up to the age of 70. After that age, drivers must renew their licence once every three years. This doesn’t cost anything, although it’s worth remembering that if you forget to renew your licence, you’ll be on the road illegally. You can renew your licence online or by post. More information on renewing your licence on the .gov website by clicking here. 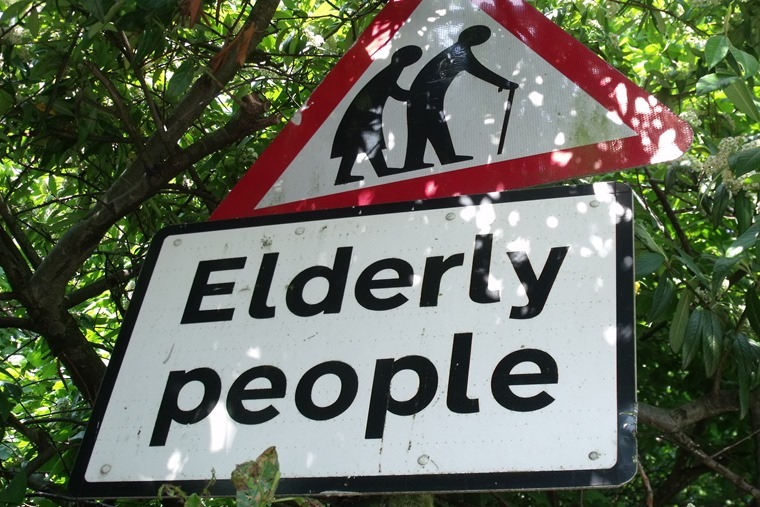 Read more: Should we make roads more ‘elderly friendly’? If you’ve developed a medical condition that could affect your driving, you’re obligated to inform the DVLA. 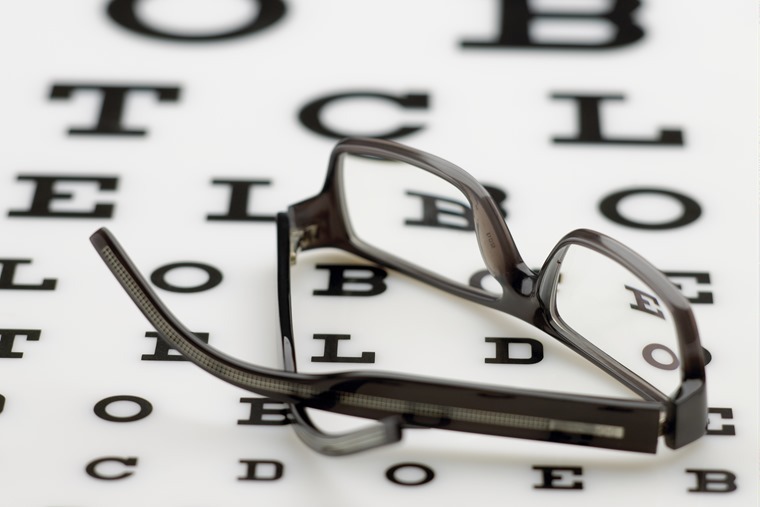 A medical declaration form is also part of your licence renewal, and you must confirm that you meet the eyesight standards for driving. While this is more relevant to older drivers who are renewing their licence, it’s the case regardless of your age. It’s an important consideration, because if you’re involved in an accident, your insurance could be voided. So what conditions must you inform the DVLA of? Do you always have to stop driving with a health conditions? No. While you must inform the DVLA of your health condition, you don’t always need to stop driving. As long as it doesn’t affect your ability to drive safely, the DVLA won’t tell you you must give up driving. However, depending on the case, your licence may need to be renewed every one or two years, when your condition will be reviewed. Are older drivers really more dangerous? While much focus on road safety has been put on 17 – 25-year-olds – an age group that is disproportionately involved in road collisions. However, high-profile incidents like Prince Phillip’s always put the safety of older drivers in the spotlight. Neil Greig of road safety charity IAM RoadSmart said: “IAM RoadSmart is very thankful that no one has been seriously injured in the collision involving the Duke of Edinburgh and we wish all of those involved a speedy recovery. Nick Lloyd, acting head of road safety for RoSPA, said: “We were very distressed to hear of the incident involving our former President, HRH The Duke of Edinburgh, and two other people, and we are extremely pleased and relieved to hear that everyone involved was not seriously injured. The AA has also acknowledged that car crashes involving elderly drivers sometimes lead to calls for tighter rules and bans. However, Edmund King, AA president said: “We wish the Duke of Edinburgh well. Many commentators use high-profile car crashes involving elderly drivers as a reason to call for bans or restrictions on older drivers. Will things change for older drivers in the future? There’s no plans to change the current rules regarding licence renewal, but leading road safety experts have recommended that the mandatory fitness to drive self-declaration should be raised from 70 to 75 years old – with the proviso that an eyesight test is made compulsory. You can find out more about this at OlderDrivers.org.